But the view of that dream was clouded with doubt when they faced the reality of the Orange County real estate market. A combination of low inventory and stiff competition from both house flippers and more seasoned buyers meant that their first few offers didn’t amount to much. 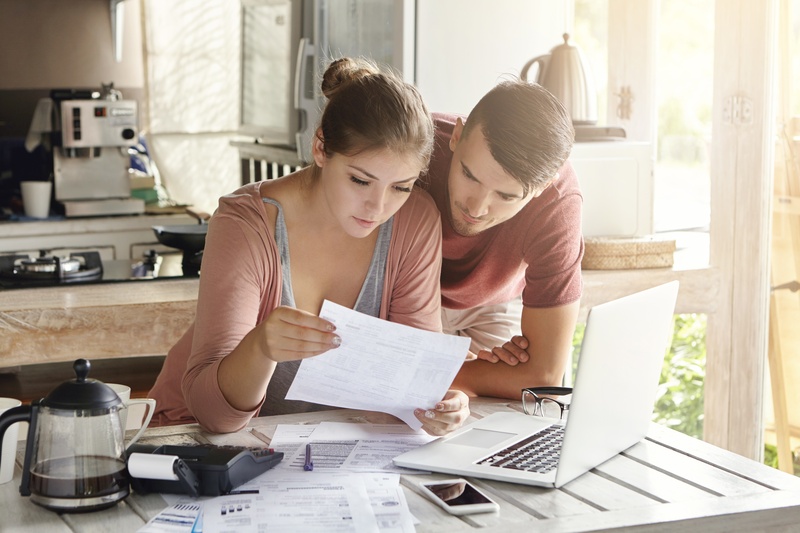 Knowing that Aldo and Jessy needed an edge to compete with the all-cash offers they were up against, their agent, Bobbi Vogel of Keller Williams Shoreline, suggested The Mortgage Hub (TMH). Like any savvy homebuyer exploring financing options, Aldo shopped around, speaking with several different mortgage lenders and brokers. When Bobbi suggested he give The Mortgage Hub a call, he was still in the midst of discussions with a few other mortgage brokers. After Bobbi explained how The Mortgage Hub’s service and speed to close would help them submit more competitive offers, though, Aldo wasted no time and made the call. Of course, as a first-time homebuyer, Aldo had lots of questions. Following his conversation with The Mortgage Hub’s Salomon Chong, though, he was impressed with the simple but comprehensive answers he received. Ultimately, on why he chose TMH, Aldo said, “You guys can close quick. 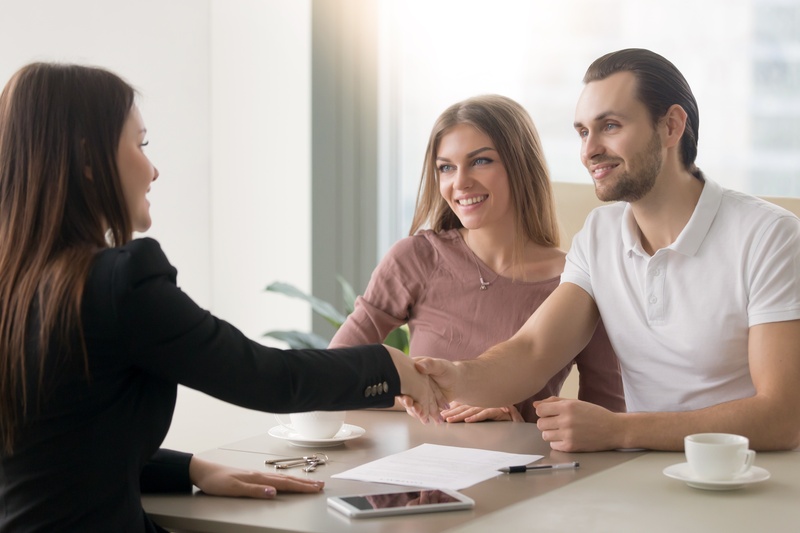 This could end up meaning the difference between us getting a place or not.” It was this key advantage, plus their trust in their agent Bobbi, that helped Aldo and Jessy decide to go with The Mortgage Hub. Having made several offers, Aldo, Jessy, and their agent Bobbi decided to take a break and regroup. A week later, on the same street they lived on, a gorgeous, move-in ready home came on the market. Bobbi brought Aldo and Jessy over and they immediately fell in love and submitted an offer. “Even though they weren’t cash, we were able to write an offer that was competitive with an all-cash offer because The Mortgage Hub was able to write it with such a short close. It was a 14-day close,” Bobbi said. But, as Bobbi can attest, the rapid-fire service from TMH is a key competitive differentiator for agents as well as buyers, particularly in a hot seller’s market. Thanks to the responsiveness and cooperation of first-time buyers Aldo and Jessy, along with the collective efforts of TMH and Bobbi Vogel at Keller Williams Realty Shoreline, this young family of four has a place to call home for a long time to come. And they didn’t have to settle. 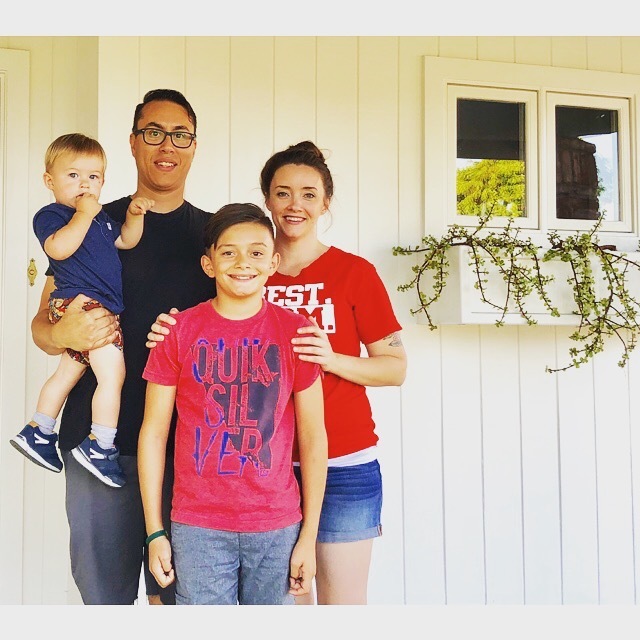 In fact, Aldo and Jessy lay claim to what is now a rare luxury for first-time homebuyers in Orange County—a move-in ready home in the same city that they started their lives together: Fullerton, California. With an original projection to close in 15 days, The Mortgage Hub closed in 12 after offering a self-imposed $500/day penalty paid by TMH to the seller for each day after the 15-day contractual close.